As an artist, a creative, and a Des Moines area Photographer; I can tell you that sometimes the hardest things for me to do are to sit still. Any creative can tell you they’d rather be out creating magic than be at their computer or doing the business side of things. Our brains are hard… Read more. Sahara & Brayden Engagement Session | Des Moines Photographer As a Des Moines Photographer, I always have fun being outside in the Iowa outdoors. 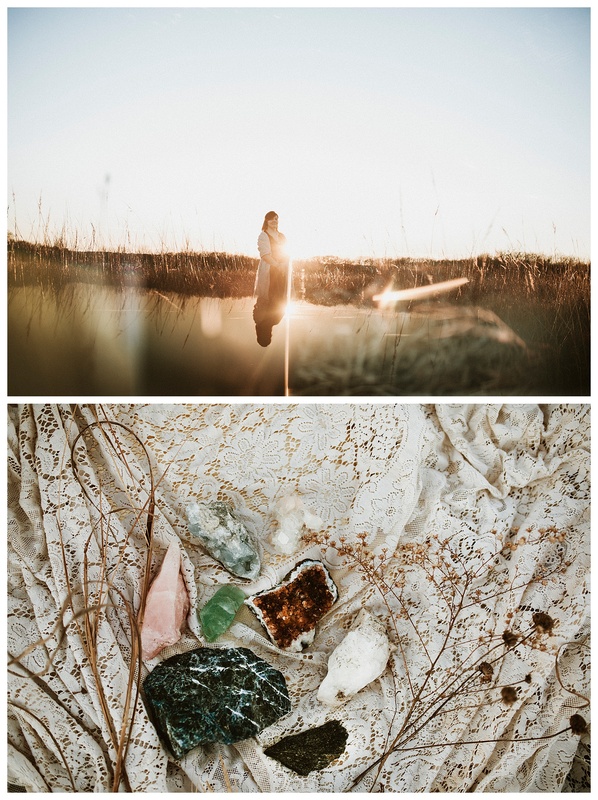 This was a beautiful fall engagement session at Jester Park. Above all the day had the lovely golden sunset light. As a result, this was such a fun session in the… Read more. 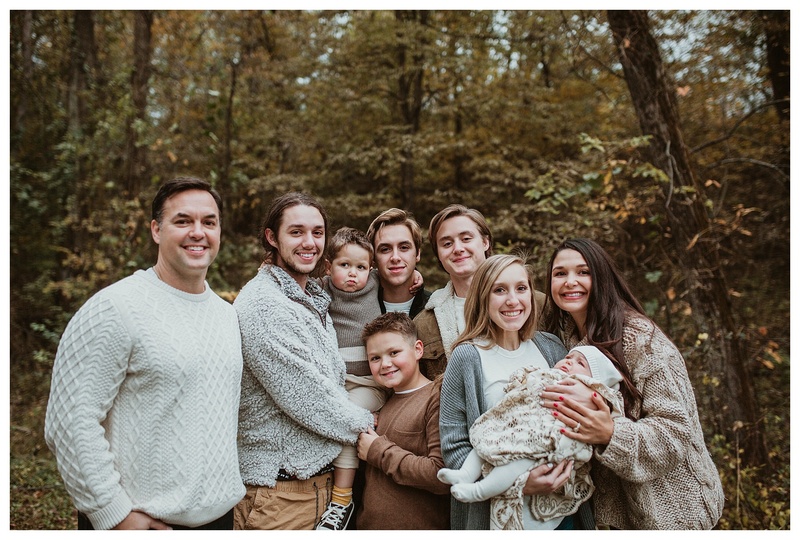 Tallerico Family Session| Des Moines Photographer I couldn’t help but take so many photos during this session! This was an adorable lil family with a newborn William and their 2yr old Harrison. I loved how silly and adorable their toddler Harrison is. He reminded me of my kids at that age! LOL Lifestyle is my… Read more. Portrait Session Kara | Des Moines Photographer I had a wonderful opportunity to photograph my friend Kara, the creator of Joyful Resonance. She is a beautiful and gentle person. It is truly a joy whenever I get a chance to be around her and chat. Kara often does pop up workshops at a local store… Read more. 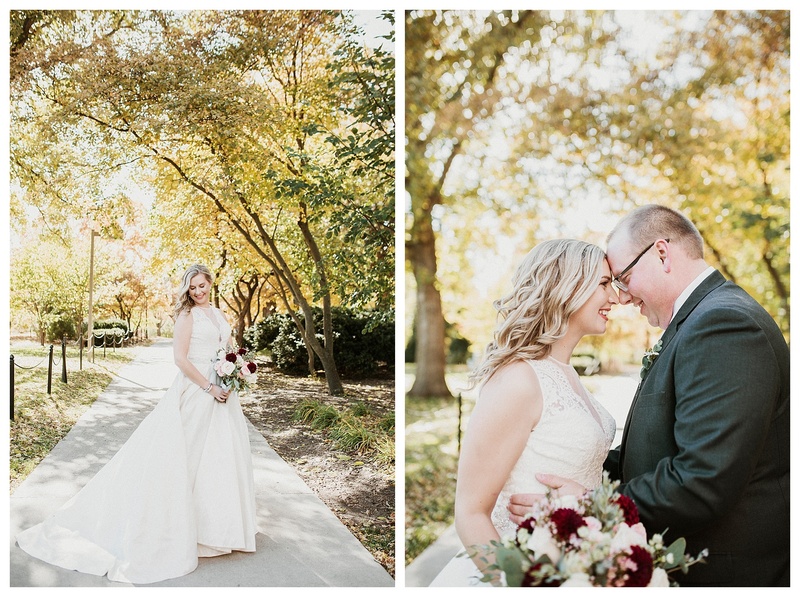 Ellie & Shawn Family| Des Moines Photographer Always so fun with the Higgins family! 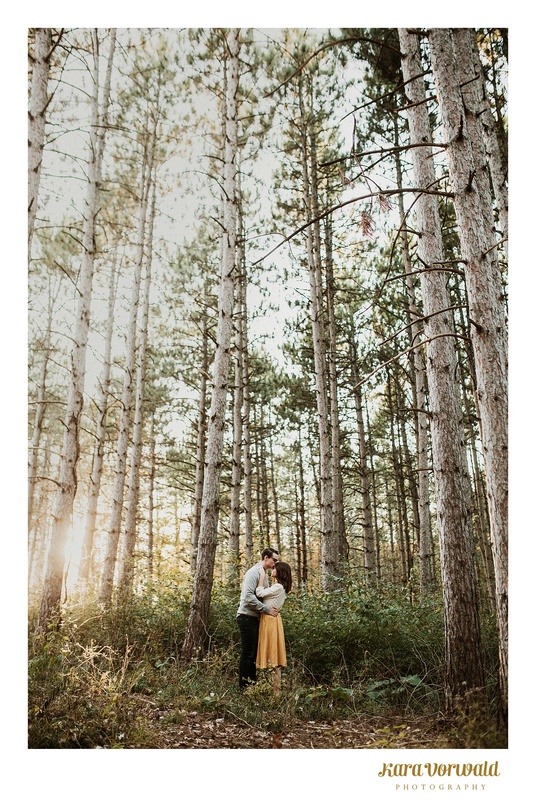 I loved that we did their family session at Hoogestraat , their favorite tree farm. Making a family session meaningful is always important to me. To pull in an element that is special or significant to them. 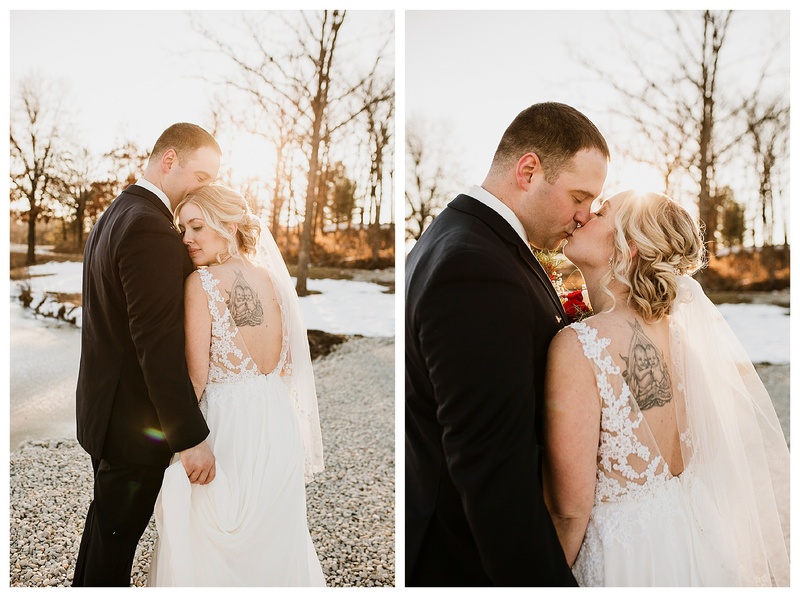 Kyle & Lisa Wedding | Des Moines Photographer My last wedding of 2018 season! Was a cold but beautiful golden day. A dusting of snow carpeted the ground and the golden sun shone. It was lovely, and a great way to cap off the 2018 year. 🙂 Congrats! 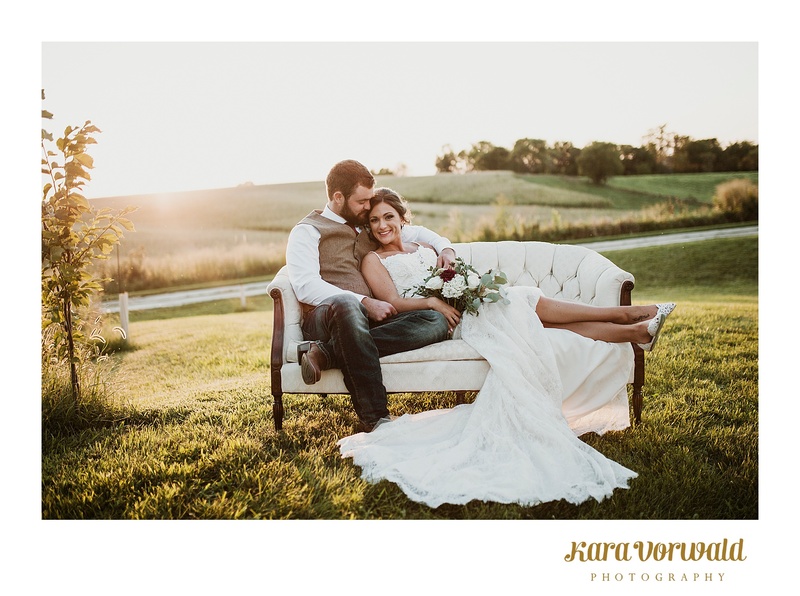 2019 New Packaging for weddings |Des Moines Photographer I am so thankful my website is back up and running after a short hiatus. I had to change web hosts and my site was down for a couple days. Thankful that now is my admin busy time and I get to catch up on my blogging,… Read more. Amy & Josh| Des Moines Photographer Venue: Memorial Union Reception Venue: Gateway Hotel Iowa State Pep Band I loved Amy & Josh’s wedding! Josh is one of those people that has a wonderful sense of humor. Constantly being able to make those around him bust out in laughter. The day was a little chilly, but… Read more. Sarah & Derek| Des Moines Photographer I loved Sarah & Derek the moment I meet them. They were both such warm and kind people! Sarah has one of those inviting personalities that makes you instantly comfortable. She has a bubbly and amazing sense of humor. 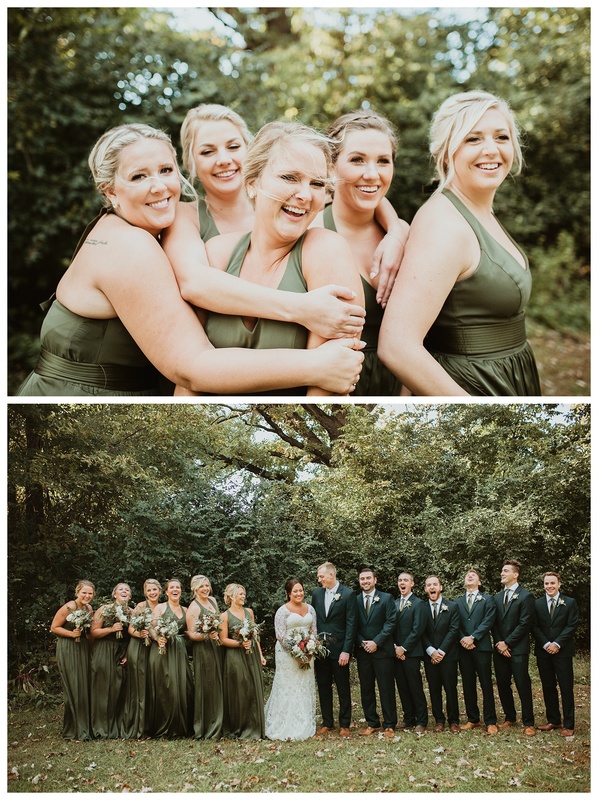 It was a little brisk the day of the wedding… Read more. Brittany & Aaron Martin Family| Des Moines Photographer I got to photograph a beautiful blended family in Des Moines. All these kids are super amazing. Right away you can see the sense of play and rambunctiousness of siblings. but also there is a unique bond of trust, love, and kindness. Complete with a new lil… Read more.